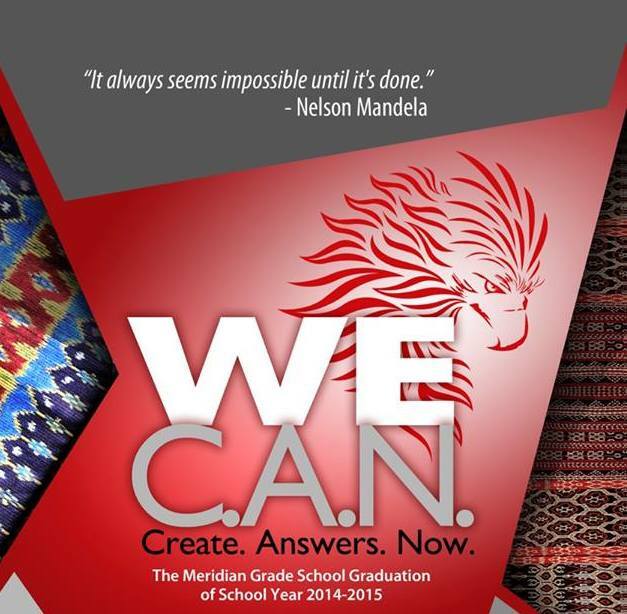 Nelson Mandela’s famous quote, “Nothing seems possible until it is done” came to life last March 28, 2015, as the Grade 6 students presented their “solutionarian projects” during their graduation day, marking the end of their Grade School journey and the beginning of their High School flight. The word “Solutionarian” is a term that Chaplain Bing Zubiri introduced to the Meridian community. She used the example of our national hero, Jose Rizal, to describe what a Solutionarian is. A solutionarian has a heart for others. He creates a solution or an answer to other people’s needs. He asks not what others can do for him. Instead, he asks what he can do for others. A solutionarian has an “It can be done!” spirit. 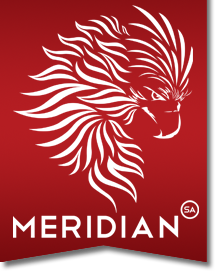 For the whole year, the graduating students worked on their solutionarian project which aims to help the Meridian community. The projects reflect the students’ strength and giftings. Those who are musically inclined composed songs. Those who are into design and innovation created a shelf, a couch, a cubby hole, or a table and chair which can someday be used by the Meridian students. Those who are into baking created a Philippine pie that will introduce both locals and foreigners to the rich natural resources of Luzon, Visayas, and Mindanao. As the graduating students presented their projects, teachers, parents and guests saw a vision of hope because these young people are willing to use their gifts and abilities to contribute to a greater purpose.